WhatsAppX is the lite edition from the team of Soula Mods. Do you want to use WAMOD as like the official version with only minimum features? Here is the perfect application for you in which you can able to use privacy mods. Fastest, lightest and well-optimized version as per the minimal user requirements. More than a perfect application for those people who are living minimal lifestyle. What are you waiting for? Download right now if you adopt minimalism. 2 How to install WhatsAppX APK on your Android? There is no themes and Customisation support in the WhatsAppX APK. So, if you would like to theme your app, then I suggest you install FMWhatsApp by Fouad Mokdad. It is developed by Sommer Damous and If you want to donate some bucks to the creator, then Please Donate via Paypal. New Chatting- Chat with the number without adding contacts. Updates – Check updates with one click. Hide Blue Microphone, Recording, and typing. How to install WhatsAppX APK on your Android? It comes with the com.wa package name, so it replaces the official WhatsApp. 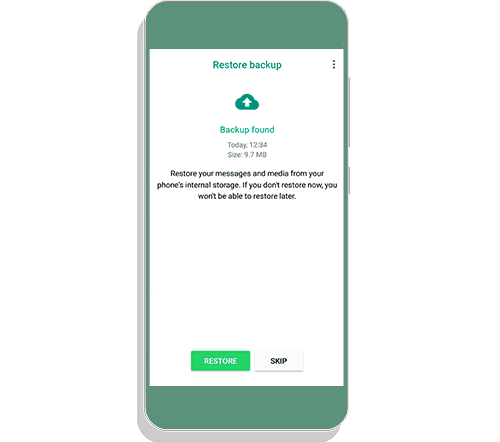 In this case, you should uninstall official WhatsApp by taking backup. Note: Take a backup before going to proceed further. Step 1. Open official WhatsApp and navigate to the settings. Step 2. 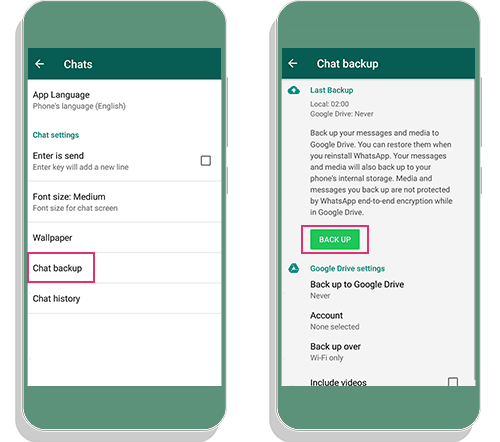 Chats >> Chat Backup >> Finally tap on green Backup Button. Step 3. Now Uninstall Official WhatsApp from your android device. Step 4. 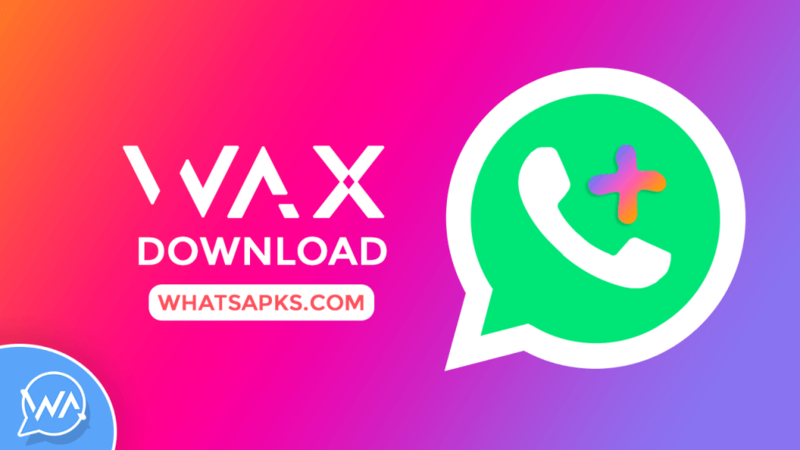 Install WhatsAppX APK from the storage. Open it. Step 5. Login to your account by verifying phone number. Step 6. Restore backup. Done!! Dual Accounts is also possible with this app, if any want to use two accounts in the same device, then comment below. We will provide another WAX APK with a unique package name. Está versão não está mais funcionando dês do dia 28 março atualizem para uma versão mais recente por favor! Yes, Updated with the latest base. Please Check.